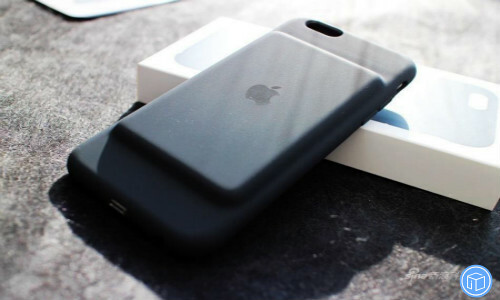 How To Charge Your iPhone With Smart Battery Case? How to charge your smart battery case? Note: Don’t forget to back up important data before the upgrade. You’ll see an amber status light while the case is charging. When the case is fully charged, you’ll see a green status light. What if your Smart Battery Case won’t charge or charges slowly? The Smart Battery Case is available for iPhone 6, iPhone 6s, and iPhone 7, iPhone XS, and iPhone XS Max. The Smart Battery Case isn’t compatible with iPhone 8 or iPhone X. Your Smart Battery Case won’t charge wirelessly when connected to USB. If your Smart Battery Case is connected to your computer with USB, or if it’s connected to a USB power adapter, your Smart Battery Case will charge using the USB connection.